All too often these days, buying something of high value is a disjointed and disappointing experience. How often do you embark upon a great relationship with a knowledgeable and engaging sales person only to be handed over to an uncaring and inexperienced “B” team the minute you have committed to the purchase? You part with your money and are then left to fend for yourself without the anticipated support or promised advice. The team at Eurocampingcars want you to know we are not like that. 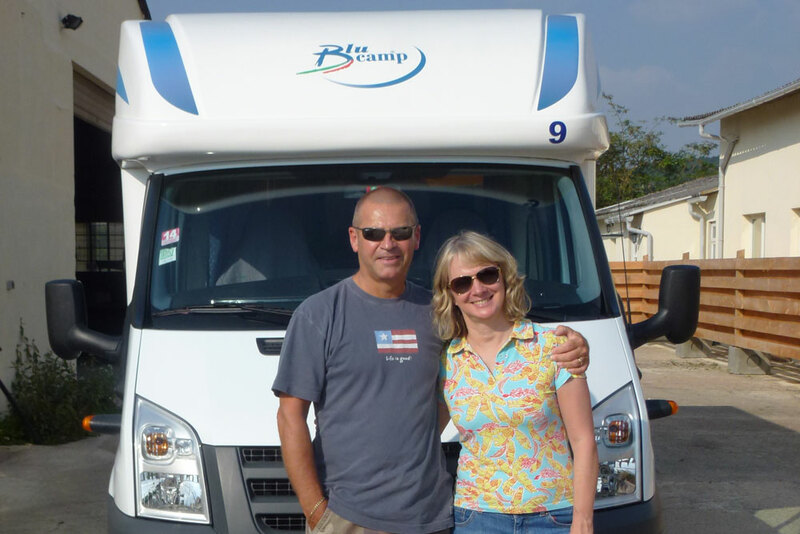 Our small, experienced team gives you the continuity you expect and the people handing your motorhome over to you will be the same people you agreed to buy it from. Our holistic approach to campervan sales gives you everything you need to buy, register, insure and travel through Europe in your vehicle. 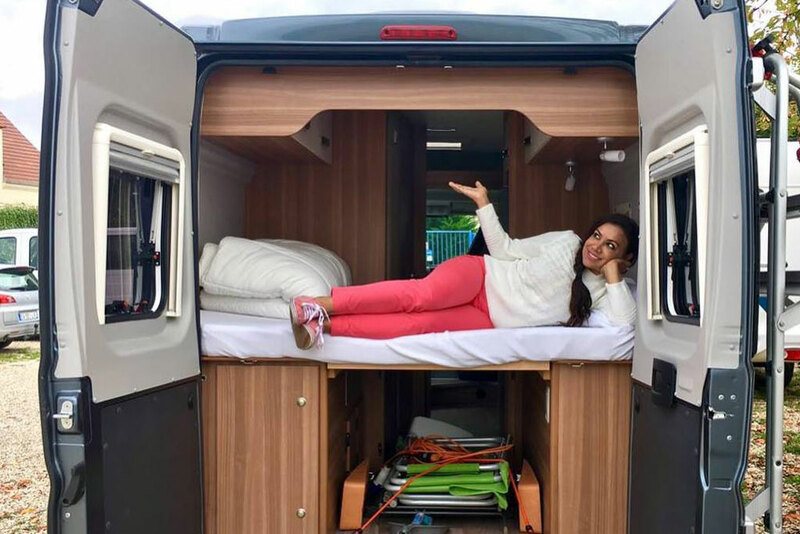 We also offer vehicle storage for periods when you are not using your motorhome and will assist you in selling it when you are ready so we are with you from the beginning to the end of your journey. The majority of our clients are English speaking visitors arriving from overseas so we understand they typically need a little support to embark upon a successful European road trip. They are making a significant investment which will also be their principal form of transport and accommodation in a country with unfamiliar laws where they don’t speak the language. We provide that support and help our clients to get underway in full compliance with the local regulations. 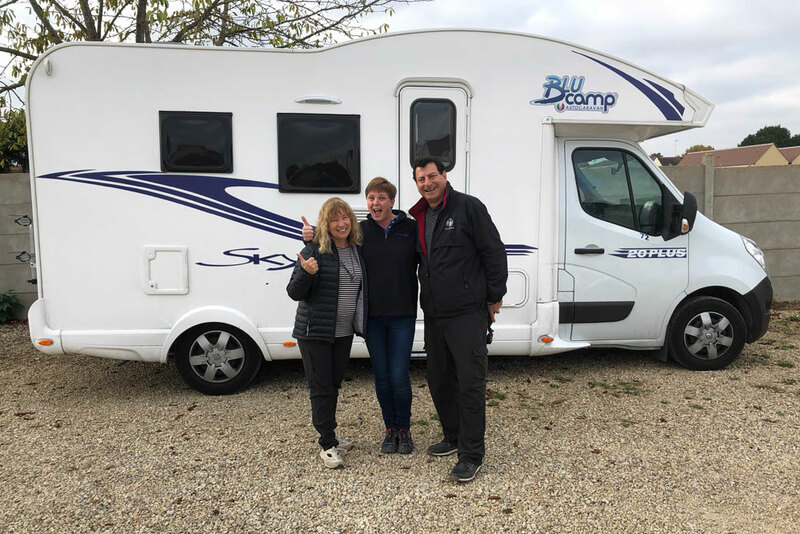 Buying a motorhome in a foreign country is a big step but it does not have to be stressful or daunting if you choose to buy from a well-established, experienced and caring team. We like to think that describes us to a tee so get in touch and let us guide you through the process of campervan ownership in France.